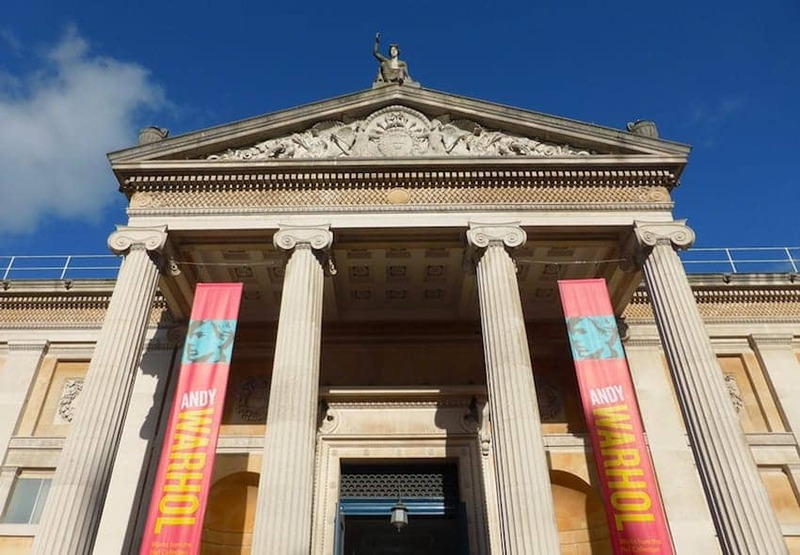 The Ashmolean Museum, Oxford, is the world's first university museum. Its first building was erected in 1678-1683 to house the cabinet of curiosities that Elias Ashmole gave to the University of Oxford in 1677. The museum reopened in 2009 after a major redevelopment and new galleries focusing on Egypt and Nubia were also unveiled. The Sackler Library, opened in 2001 has allowed an expansion of the book collection on classical civilization, archaeology and art history. In 2000, the Chinese Picture Gallery opened, the only museum gallery in Britain devoted to Chinese paintings.